Feat. Royale with Cheese. 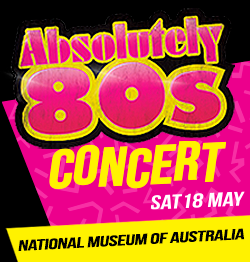 Royale with Cheese return to Canberra with their awesome 90s show on Saturday 15th September. 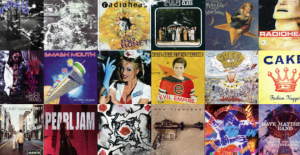 Rock out to all your favourite 90s covers from Nirvana to Spice Girls and everything inbetween. Tickets are $23.37 at Moshtix.